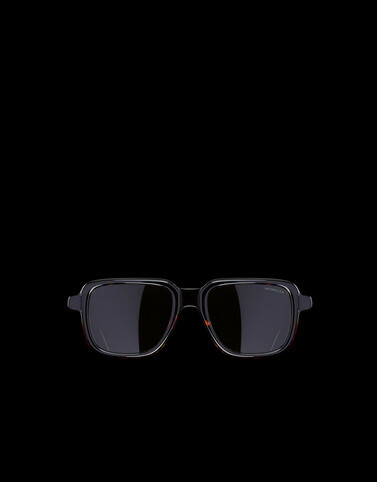 These men’s softly squared sunglasses stand out with their bold volumes and unique “puffy” effect celebrating the brand’s quilted jackets. The black logo – leitmotif of the men’s collection – adorns the temples, representing a tribute to the world of duvet and traditional quilting techniques. A few flat details, perfectly contrasting with the model’s soft profiles, make it truly unique and sophisticated.